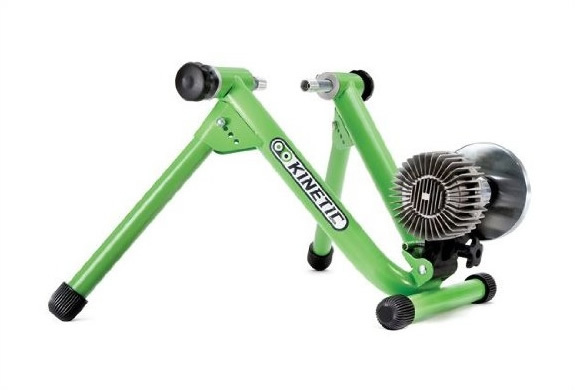 If you stay off the bike over the winter because of the harsh conditions, this could be a good solution for you, the "Kurt Kinetic Road Machine Indoor Trainer". 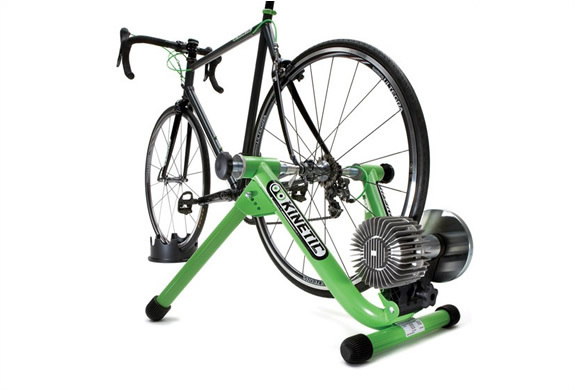 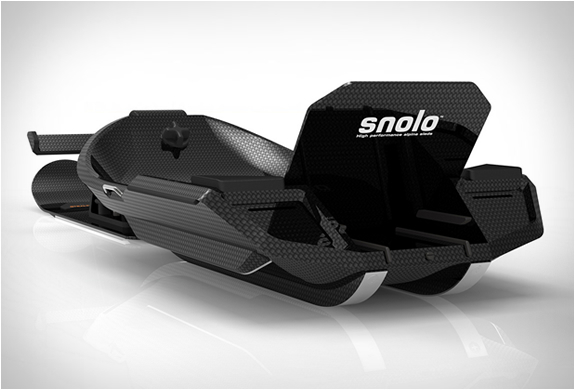 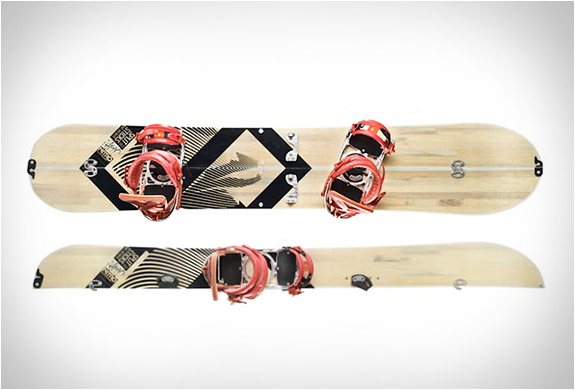 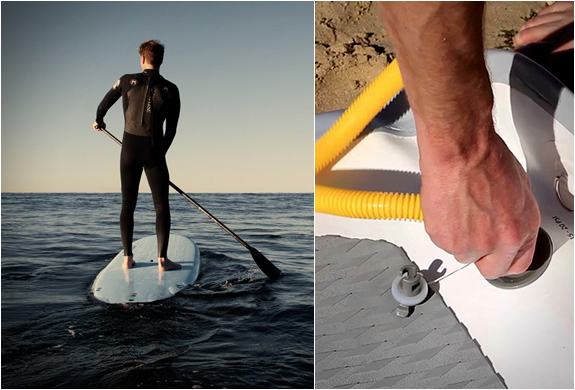 Its quiet, smooth, leak-proof, and offers an ultra-accurate simulation of outdoor riding. 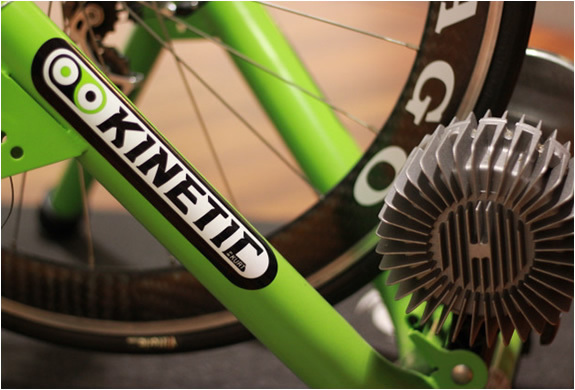 Powertap calibrated, the fluid trainer automatically adjusts resistance as you change speed.